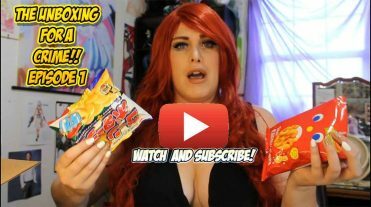 Anime Blog, News, Store and Much More! 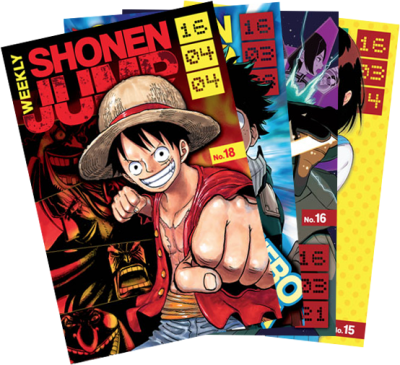 Discover fresh perspective on new Manga, Anime and The Cosmos! 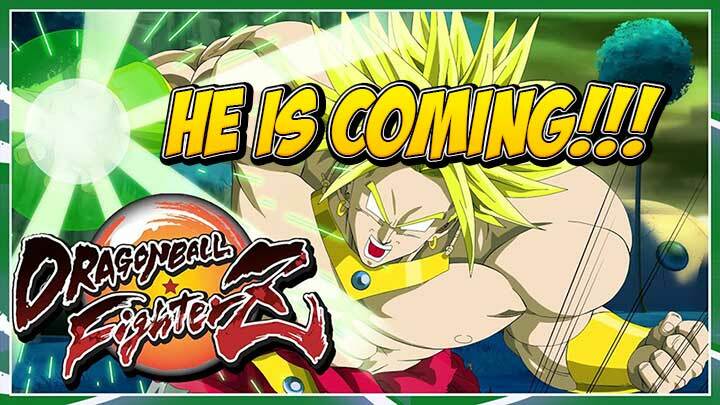 Broly is coming to FighterZ! 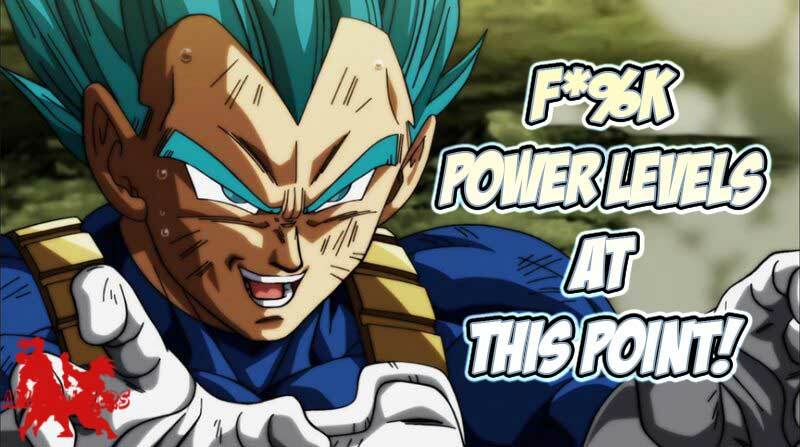 F*%^ Power Levels At This Point DBS! Help us Keep pushing. 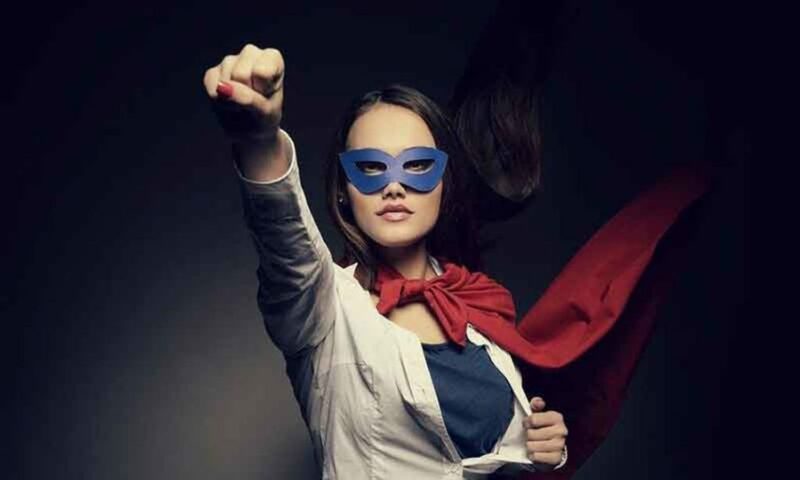 Check out our store! 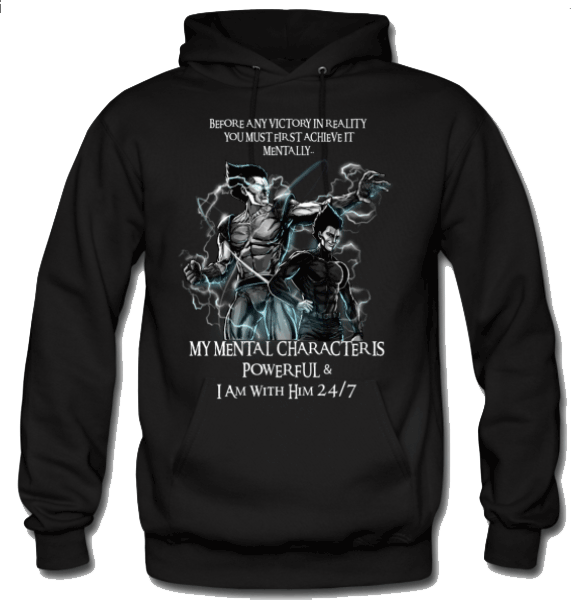 Check out our Store featuring amazing custom shirts! Anime is one of the most loved creations in Japan and in other parts of the world. 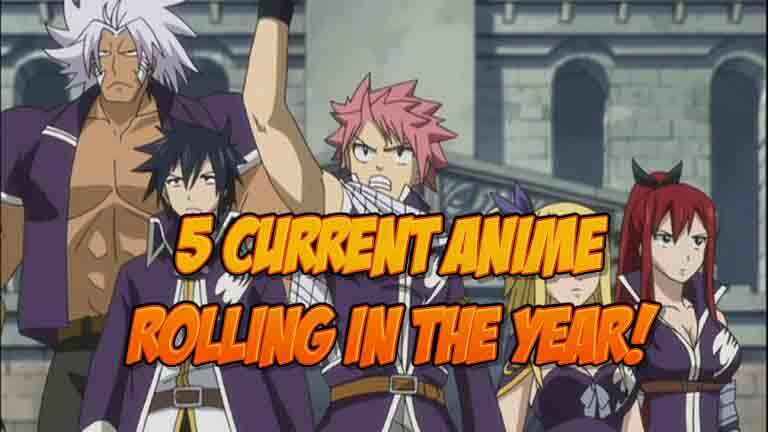 The following are the ongoing genres of anime series that you can enjoy this season. This Shinji Ishihara directed release is an anime series from the A1 pictures and sate light. 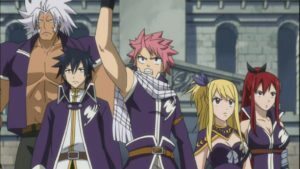 Comedy is the genre of this anime; its story is of a girl called Lucy Heartfilia that is anxious to join the group of the famous fairy tale guild and who was eventually assisted by NatsuDragneel. Lucy finally moves together with the group and also with Ezra Scarlet and Gray Fullbuster. In this anime, ‘Net Addiction’ is addressed, which is essentially a condition that spells out excessive reliance on the technology and the internet to a point where it becomes unhealthy. A kind of rehabilitation home is set up to help young lads. 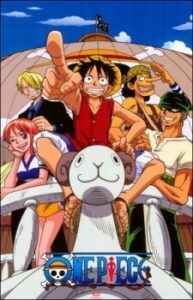 In this action-themed series, Hibiki, a character in the series, tries to enroll himself in a rehabilitation center to manage his addiction to the internet. He had no idea on how this rehabilitation facility looks like not until he got there and life became unbearable for him due to the callousness of the tutor. 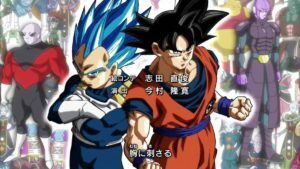 Dragon ball super airs on Japanese Fuji TV. It is a series that was produced by Toei and involves a universal combat between different Anime universes and anyone that fails would be eliminated from the universe. Dragon ball super narrates the story of the previous dragon ball z films and the battle of Gods and resurrection F which came after dragon z and the Dragon series proceed to narrate the real story of how another universe was explored, the re-emergence of future trunks and similarly a new threat to his universe which is known as Goku Black and a kai which is supreme and from universe 10 named Zamazu. 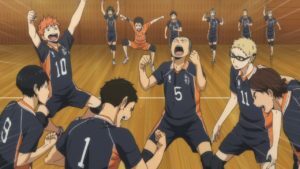 This Anime series is premised on the volleyball encounters between volleyball clubs of shiratorizawaGakuen and karasumi. Any club that emerges as the winner between the two clubs competing will be given the privilege to participate in the national tournament which is to be held in Tokyo. The genre of the series is school game drama. The importance of playing Pokémon games cannot be quantified as it ranges from health, confidence enhancement, socializing, and adventures. The objectives of Pokémon are enormous, but the obvious is to collate rare or uncommon Pokémon creatures, which have proven to be elusive as it is excruciatingly difficult to obtain most of these creatures. In order to have a good shot at winning or collating creatures, it is pertinent you understand the statistics that control the different aspects of Pokémon’s battle prowess, and these statistics are about six which are the hit points, attack, defense, speed, special attack and special defense. Your Hit points determine how long you will be able to survive in battles and when your Pokémon has no hit points left it faints and becomes unusable. What do you mean by uncommon Pokemon? 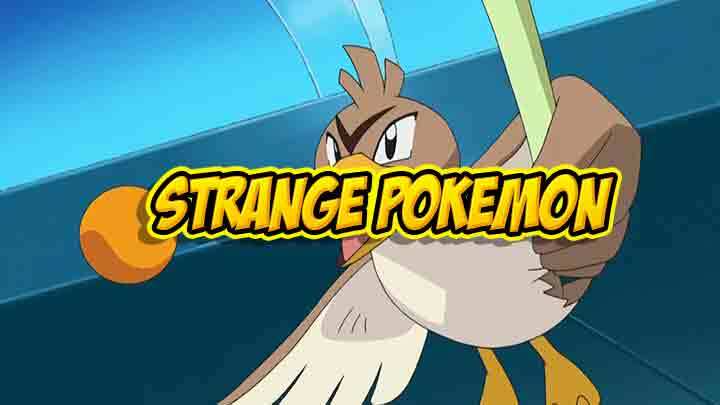 These are creatures in Pokemon’s games that are extremely rare and difficult to obtain and unlike the common (Pidgey Magikarp, Ratatta basically there is no real common Pokemon because it all depends on your geography) creatures of Pokemon they have been elusive or seen by a smidgen number of frequent users and mostly it is by luck. There are over 140 Pokemon, and each has its distinct features that make it stands out from the rest. Deducing from 2017 report of OS, it projected that the Android version of Pokémon Go in the US would generate about 45 million dollars in revenue in 2020 thus this will increase Nintendo’s share index in the gaming market. Before the introduction of Pokémon games, Nintendo has seen a decline in its gaming revenue and a first-quarter statistics of 2017 indicates that Nintendo switch games awareness to the public was pegged at 22 percent while Sony ps4 enjoyed a brand awareness of over 70 percent. It is challenging in pinpointing an uncommon Pokemon because a creature that might be common in Dallas might be uncommon in Japan. For example, Drowzees are peculiar in Detroit, Toronto, and Ottawa and very difficult to find in some parts of Texas before this research; invariably your specific locations play a vital impact in indicating or reducing the stress of finding a specific Pokemon. Although with location aside there are some Pokemon’s that have been quite difficult to find, which was known after a number of surveys. DITTO: It was rumored earlier that it could not be found and if possible only through breeding but after a few types of research and practice we discovered that Dittos usually appears against the grapevine. But the crux of the matter is that it doesn’t appear in the flesh instead it takes the form of other Pokemon and will only reveal itself when it is caught. This makes it difficult to find, so the simple logic in finding Ditto is to catch as many Pokemon as possible until one appears. 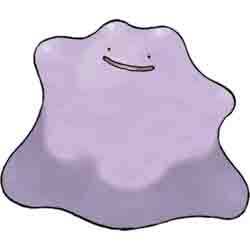 One of the distinct features of a Ditto is that it does not appear at random as other Pokemon, it will appear also as a result of incense or when lured with incense. 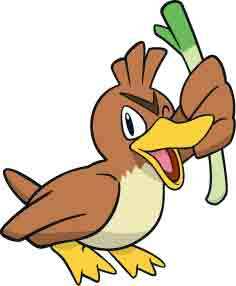 Farfetch’d: It is one of Pokemon rarest creatures, and it is the most adored. Farfetch’d take the last of the rumored region specific creatures; there is only one technique to obtain or catch this creature which is the 5km egg variety. 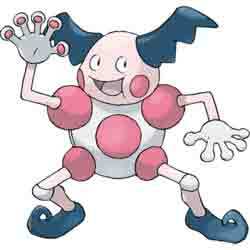 Mr mime: Mr mime is found out wild by only players from Europe and they are still extremely uncommon across the pon. A 10km egg is currently the only way for non-European users especially the USA to obtain the uber rare at this time, and even with the 10km egg variety it still involves a lot of luck. 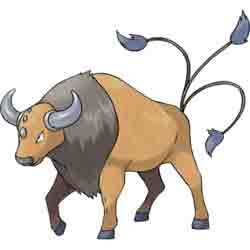 Tauros: It is believed that certain Tauros are only attainable in a few selected regions across the globe and Tauros are currently overly available for North American players. Also, other creatures have been speculated to be available only in Europe, Japan, and Australia but that doesn’t mean that those creatures cannot be caught or obtained by other trainers residing in other regions as it can be added to players Pokedex’s through egg hatching system. It is only obtained through the games second tier eggs (i.e., the 5km egg). What this denotes is that unlike the 10km eggs variety this method potentially allows for a higher number hatch which invariably makes the probability of hatching a Tauros do unlikely. If you reside in a Pokémon Go states then finding Tauros might be far more straightforward but players with the App in other countries, your chances of finding this creature is extremely thin. Magmar: Magmar is a fire type Pokemon, and there are about 12 fire type creatures out of the 151 Pokémon Go. What this means is that your chances of obtaining a fire type Pokémon is about 8percent and the probability of having a magmar from the 8percent of the fire creatures is about 0.95. This particular demographic creature can be very difficult to catch, and it doesn’t appear. There is even one Fire-type in which it is easy to seek (unless you reside or work close to a spawning area even at that this creature is still the rarest of fire creatures to obtain). Obtaining a Magmar creature mid game can be a daunting voyage as there are enormous frequent players who are yet to come across this Pokemon. Furthermore hatching this creature out of an egg is still very difficult as it is only embedded in the 10km egg variety. If you are to employ the 10km strategy, then you should be ready for a long walk and before embarking on obtaining this fire creature be sure to have a lot of berries and great balls in check. Earning of Pokémon Go medals will offer you a catch bonus for specific creatures and also catching common Pokemon increases your probability of obtaining an uncommon creature thus it pays to hoover every Pokémon that comes your way. Location: Certain creatures are readily available in a specific domain than others like Drowzees are uncommon in Texas but abundant in Canada and Detroit. Eggs are effective in obtaining some of these elusive pokemon; 10km eggs can offer uncommon Pokémon than 5km and 2km. 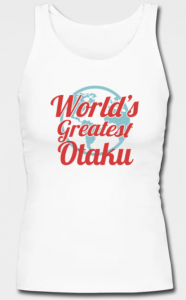 Sign up for our Proud Otaku Contest! 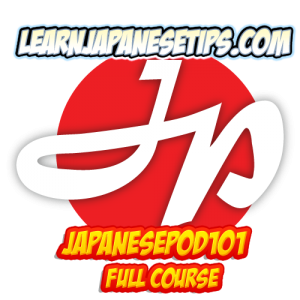 Categories Select CategoryA is For Anime – The PodcastATAGuest BloggerjobOtaku LifeThe CosmosUnboxing for a Crime!